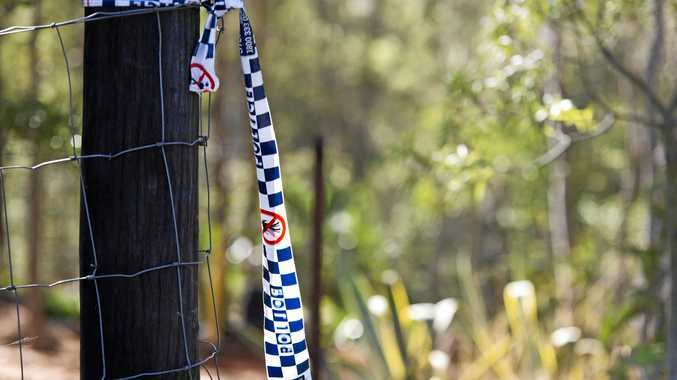 IT WAS a rather eventful Friday for Eulo Senior Constable Andrew White after police seized what was initially believed to have possibly been human remains from a Yowah property, west of Cunnamulla. Police were called to the Matrix Drive property at 11am yesterday and seized the bones for forensic examination. Snr Const White said he was relieved to announce the bones are most likely those of a sheep. "In these sorts of situation we'd always rather be sure, so we will always report to a scene even if it seems unlikely to be of a serious nature,” he said. The bones were discovered after a family's dog dug up the bones and alerted owners to contact police, fearing the worst. "It's definitely been a busy day here at the Eulo station,” Snr Const White said. ORIGINAL STORY: Skeletal remains have been located on a property near Yowah, a small town west of Cunnamulla. A Queensland Police Media spokesperson confirmed bone remains have been uncovered but said forensic testing will be required to confirm whether they are of human or animal origin. "No word at this stage, there's been no confirmation on the identity of the remains,” the spokesperson said. 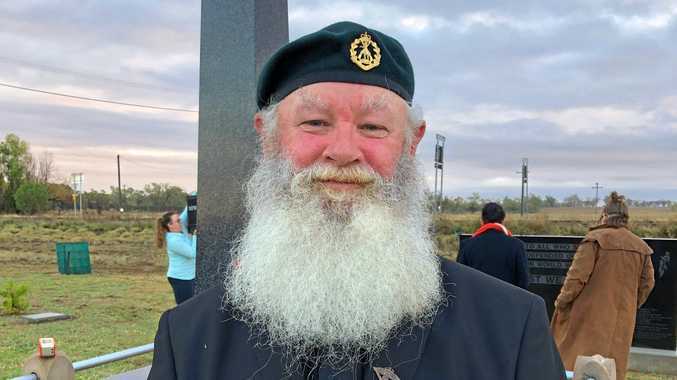 Eulo Senior Constable Andrew White confirmed there has been a discovery but could not comment on the situation at this initial stage of the investigation.